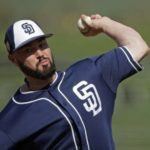 Should Padres Really Trade for J.T. 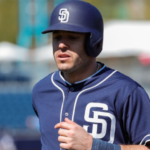 Realmuto? 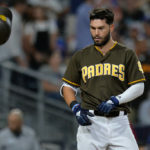 Austin Hedges vs Francisco Mejia: Who Should Padres Keep? 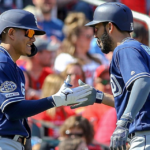 Can the Padres’ Manny Margot Rebound in 2019? 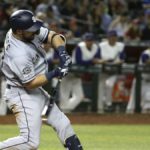 Should Padres Trade for Reds’ Third Baseman Eugenio Suarez? 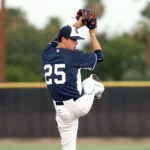 Albuquerque, New Mexico There were many reasons why the Aztecs should have lost this game…. 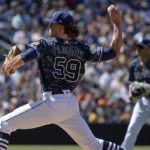 What Should the Padres do with Clayton Richard?